To attend Dharma Mittra's 'Sacred Tecniques for Awakening' at Yoga Journal Live Conference NYC was to experience darshan. Darshan, ( Sanskrit: “auspicious viewing”) , also spelled darshana, in Hindu worship, the beholding of a deity (especially in image form), revered person, or sacred object. The wisdom that this Yoga master exudes from his 70 plus years on the planet was so revered by me. Being in the presence of what totally feels light hearted authentic teaching with an emphasis on spirituality and compassion. He adjusted me deeper into my twists and magically into smooth head stands. Summer Solstice NYC 2015 Weekend - Yoga Flava Style -BOOK NOW! 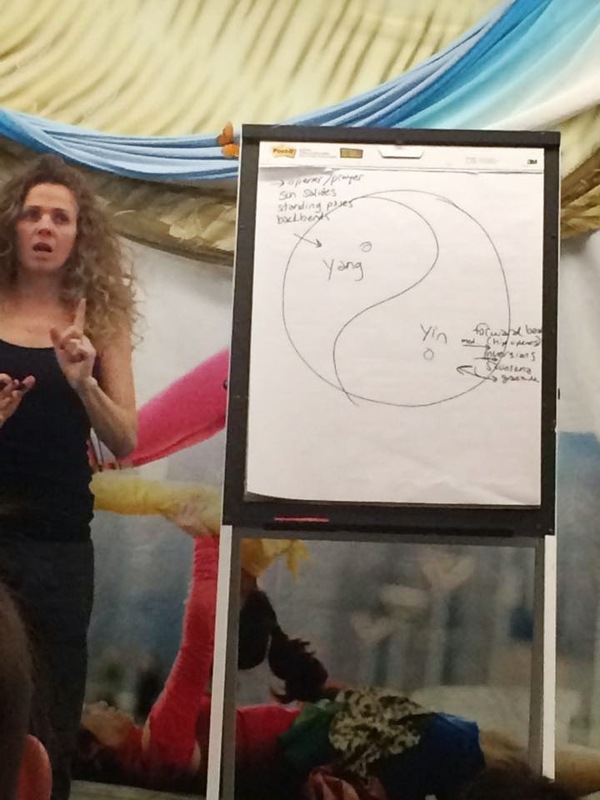 On Friday, April 24, 2015 I had the pleasure of attending Seane Corn's Full Day Workshop at the Yoga Journal Live Conference In New York City. Ms. Corn's session was entitled "Spirit Speak" Finding your unique voice as a teacher. This was perfect for me being an existing Yoga teacher. She got us right into an asana practice for the 1st part of the day. For me the session was challenging and invigorating. The second half of the day was filled with thought provoking discussion. One point she kept emphasizing was that "Yoga Teachers are so filled with Yoga that it overflows." She shared her stories about despite the fact she was a strong and flexible Yogini she had to build her communications skills and confidence to teach. Her style is to be amongst her students, allowing the magic to happen while sifting the energy. Additionally, Ms. Corn expressed that "Yoga is a healing Art. Inspired by whatever moves the individual teacher to be a bridge for the student." Calling in the God of your understanding... be it higher power, the creative consciousness, mother earth or the holy mother herself. May this practice be a opportunity for healing and transformation to our mind, body and spirit. May I step into the sacred world behind my eyes and letting go of human interpretation. May I embody divine perception which is infinite and limitless. May this practice be blessed and may the energy that is cultivated in all of our hearts be offered outward in prayer for equality, freedom shifts and peace for all. 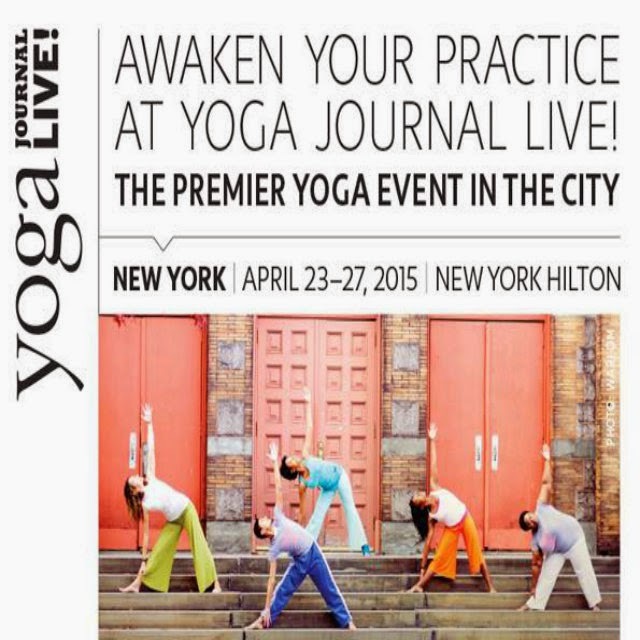 Yoga Journal Live New York, April 23 - 27, 2015 - Save the dates! Yoga Journal LIVE! New York, will take place on April 23 - 27, 2015 - it will feature classes, panels, keynotes, intensives and a Yoga Market with products and services for healthy balanced living. 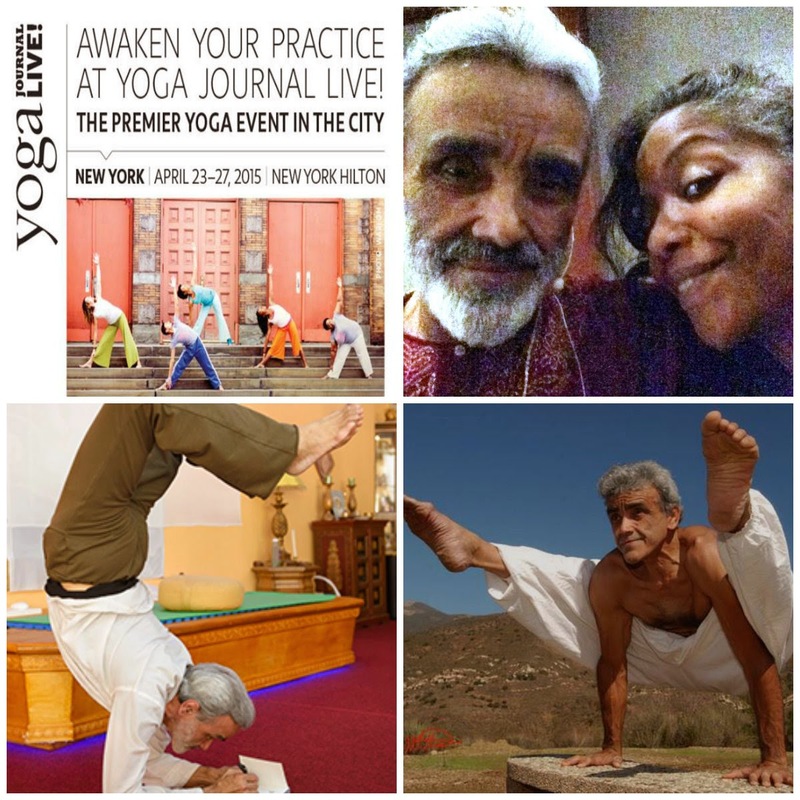 For 20 years, Yoga Journal Events have provided the unique top-notch educational opportunity for yoga practitioners of all levels, from all over the world, to experience Yoga Journal Magazine LIVE! Attendees come to explore new styles, get inspired and connect with our top-tier roster of highly regarded yoga teachers and luminaries. 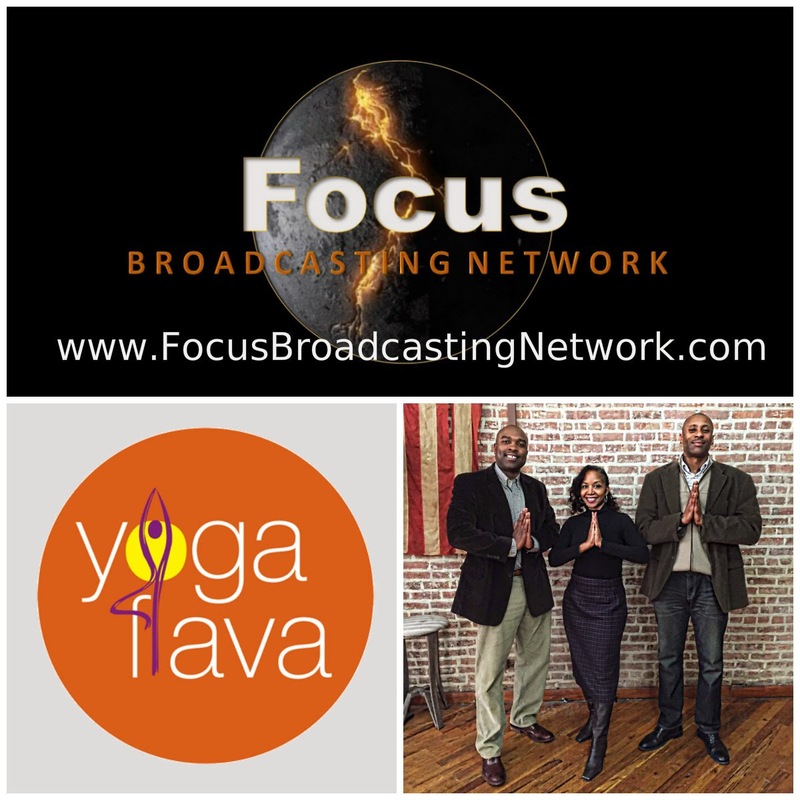 Recently, Focus Broadcasting Network signed Yoga Flava TV to be a part of their programming. Focus Broadcasting Network or (FBN) is a network that shows Video on Demand Content through Roku set top boxes to over the 6 million unique viewers and plans of establishing VOD contract agreements with various National Cable companies are already in the works. “This VOD Platform is paramount especially when discussing the millennials and how the busy working class individual likes to view their content” states Co-CEO Marlon Greer. The other half of the dynamic duo CO-CEO David Finn chimes in with “Families can watch our network together, emphasizing the importance of togetherness and uplifting shows that people can draw from.” These two renaissance men are truly excited about this project and the ability to enhance people’s quality of life through informative and inspirational content. 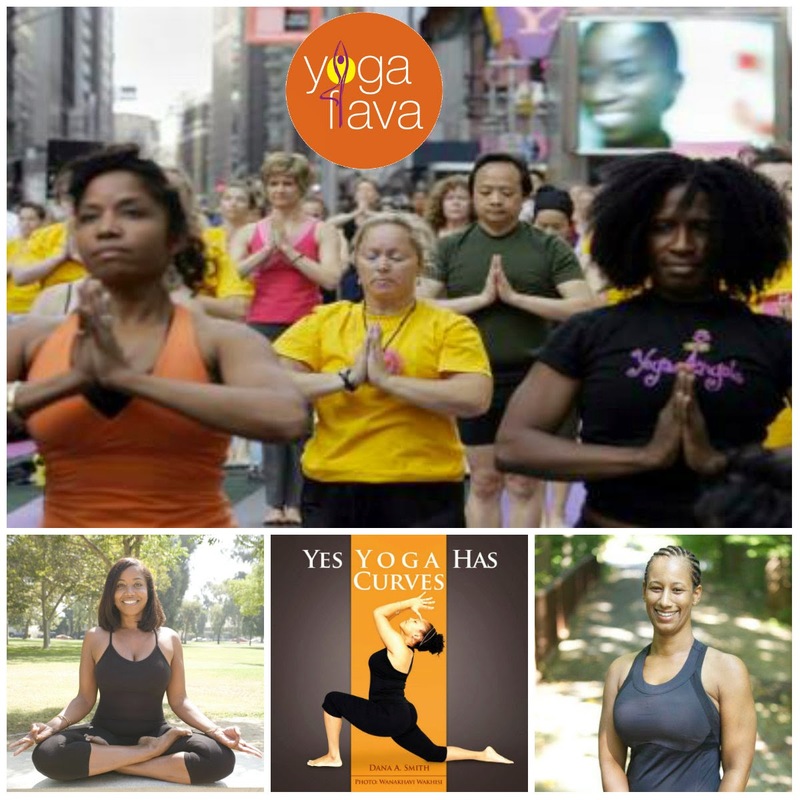 Currently, Robin Downes, the CEO of Yoga Flava TV is preparing for upcoming episodes that will include the 2015 Yoga Journal Conference in New York City and the Summer Solstice Times Square NYC Weekend Festivities. For partnership opportunities and media inquiries please contact Robin Downes via email at robin@yogaflava.com and / or leave a comment below. Summer Solstice NYC 2015 Weekend - Yoga Flava Style! 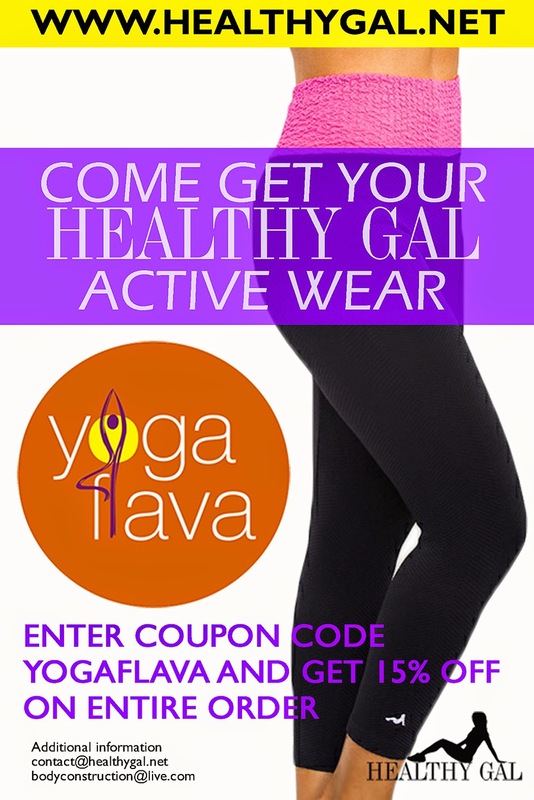 Welcome To Yoga Flava! Check out the links below for your gifts from Healthy Gal and more! Sincere appreciation for your support. 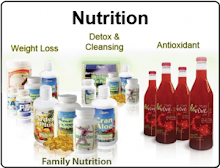 Click to sign up Focus Fridays - Free 5 week wellness program.